Upholstery Classes in London with Barnett Upholsteries. We have a range of AMUSF accredited and non-accredited courses which have different programme options and flexible start dates. We will always try to accommodate your personal requirements, so please don't hesitate and let us know. 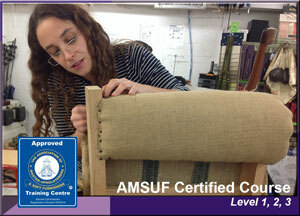 The AMUSF Upholstery Qualification programme is delivered in three stages with each stage being a qualification in its own right and being certificated separately. These courses are designed to improve traditional and modern craft skills and are aimed at individuals or the employer looking to improve the skill set of themselves or their staff. Each stage is designed to be delivered in approximately 210 hours with our Training Centre endeavouring to be flexible and arrange a timetable and commencement date to match your requirements as much as possible. 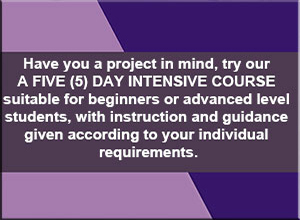 The Five Day Intensive can be taken at any level of proficiency from beginner to advanced with instruction and guidance given accordingly, it is aimed at people who want to speed up the learning process. 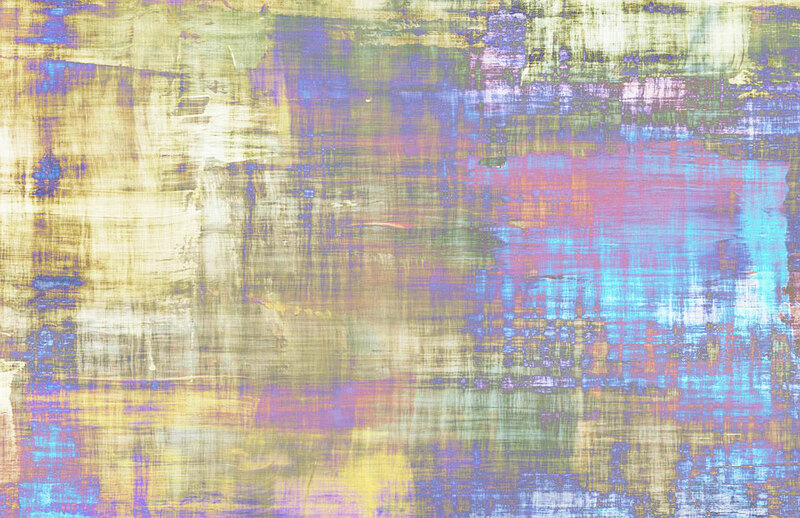 We are based in Battersea, Central London ............where you would be joining a friendly studio workshop environment. Choose from our list of COURSES which class or course you wish to take. Apply for a course or class, by filling in the REQUEST FORM on your course page. Fees and start dates are also listed on the course or class page. If you have an enquiry or wish to discuss personal requirements please call Sara on 020 7622 9347. Built on over 30 years of experience, Barnett Upholsteries are a professional upholsterers and an AMUSF approved Upholstery Training Centre, we provide both accredited and non-accredited courses and classes. We are committed to producing high quality upholstery and understand that our Training Centre needs to be an enjoyable and stimulating place to acquire these new skills and techniques, to this end we are dedicated to helping our students broaden their knowledge and achieve their potential. We offer courses and classes of quality, in a vibrant socially diverse environment, our students come from a range of backgrounds with varying skill levels from the beginner right through to the graduate and professional. They might wish to develop or acquire a new skill for the pleasure of it or to get a job in the furniture industry or to launch a business as an upholsterer, furniture designer or furniture maker, they might indeed already be working in the furniture industry and wish to expand their existing skill set. To this end we offer a variety of upholstery courses and classes which cater from the absolute beginner, right through to the advanced upholsterer. We take great pride in developing your potential, so please have a look through our unique range of courses. Join us and stay in touch.